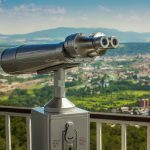 The three main ways to find a live-in carer in London: going through an agency, engaging a self-employed carer, or using an introductory agency like hometouch. 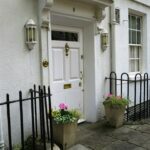 How do I find a live-in carer in London? 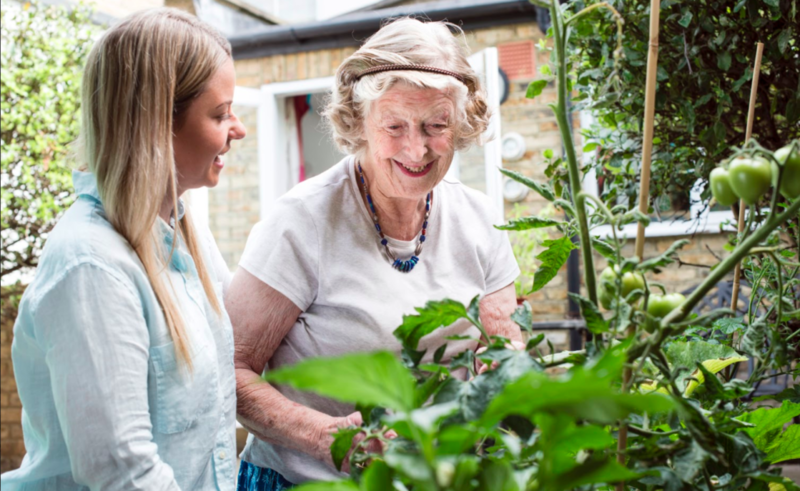 Selecting a live-in carer in London requires careful assessment of the carer's qualifications, experience and skills, as well as ensuring they are the right personality match for you or your loved one. Traditional live-in care agencies take on most of the paperwork and organisation required to fulfil your care needs, but many won't allow you to select your own carer, and most charge a premium rate for administration while paying their carers a minimal salary. This lack of control and imbalance between cost and pay often leads to a high turnover of carers, which can cause disruption for your loved one. 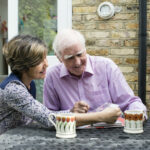 Finding a private live-in carer can be a good alternative. You have control over the person providing the care, and you can negotiate terms and payment directly. If you decide to go this way, you will need to bear in mind that private carers are entitled to holidays and sick leave, and that finding cover on these occasions will fall on you. You will also need to draft a contract, carry out full qualification checks, and make sure they have the right to live and work in the UK. Related topic Why Are Care Homes Falling Out Of Fashion? hometouch provides a middle ground. Before we upload a carer profile onto our site, we carry out telephone and face-to-face interviews, check their backgrounds, and their qualifications. All of our carers are self-employed, so you retain control over who cares for your loved one, while we provide illness and holiday cover. Because our platform automates a lot of the administration, we can pay our carers more while charging you less, helping both you and your chosen carer to get a better deal. Carers will typically charge a weekly rate that depends on their experience, and the demands of the work they are being asked to perform. hometouch Care Advisors can talk you through your live-in care options and help you develop an understanding of how much live-in care could cost you. What will a live-in carer need? 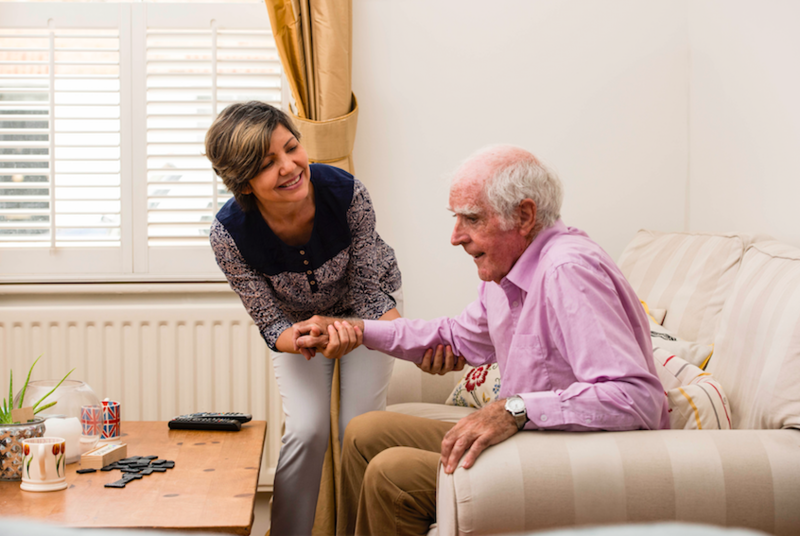 As a live-in carer will be living in your loved one's home, a spare room will be required. They will often be happy to share bathroom facilities, but providing the space for them to spend time away from your loved one will be necessary. You can do this by putting a TV in their room and, ideally, by providing internet access. Experienced live-in carers will know that giving your loved one space is important, especially when your loved one might be coming to terms with losing their independence. Find out more about the practical steps you can take to accommodate a live-in carer. It is possible to arrange for live-in carers to alternate week by week, or every two weeks, so that they and your loved one can get some space and have someone new to talk to. Why should I choose live-in care? Live-in carers are dedicated to your loved one and can provide ongoing and intensive support in their home on a full-time basis. Live-in care can allow your loved one to remain in their own home, close to established friends and community networks. A live-in carer will ultimately help your loved one to live as independent a life as possible for as long as possible.